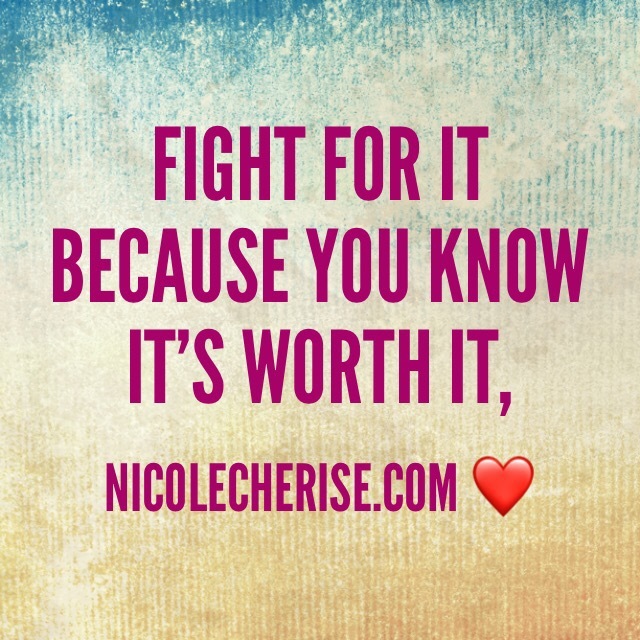 Take the time to regroup and allow yourself time to recover from being a warrior on the go. I share this because if you don’t do this, you can crash at any moment. Things will be ok, you will be ok, but get rest, pray, meditate or whatever it is that helps you relax. Thanks for the quick read! Hold your head up Kings and Queens! 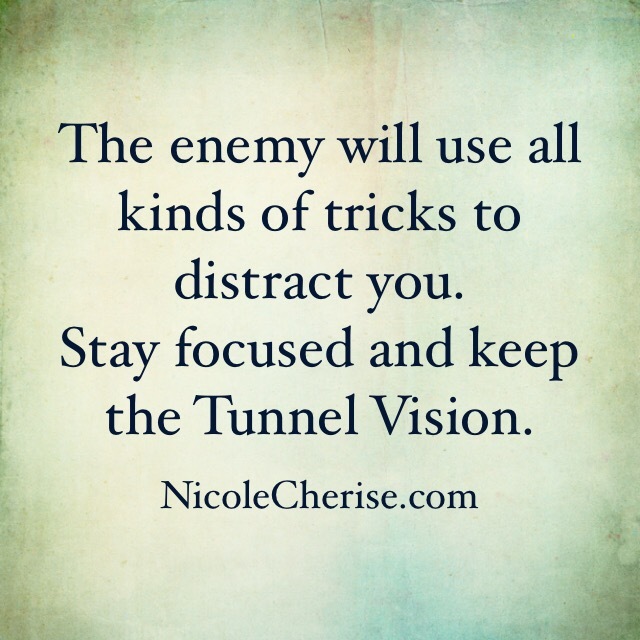 Stay on track because the enemy is ready for your downfall. However, that won’t happen right? The silver lining is there. Through the tears, the fears. We will remain conquerors. 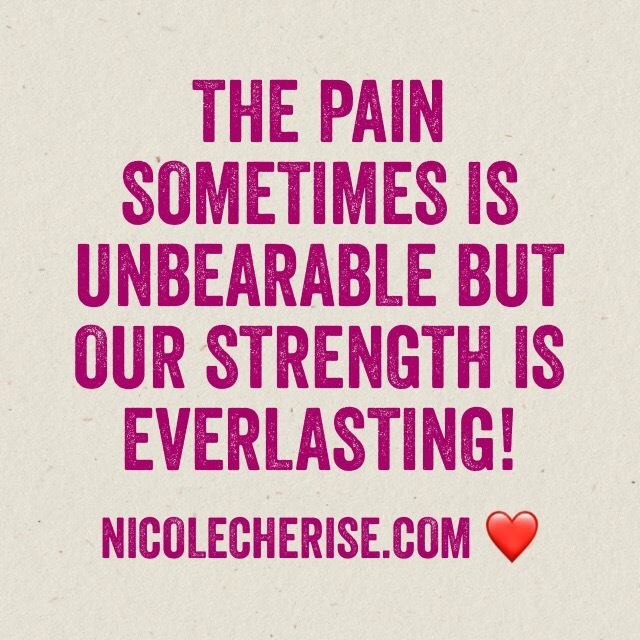 Having MS is tough on me and very unpredictable but I’m stronger and always will be. So, I say, hang in there. Things will be ok.